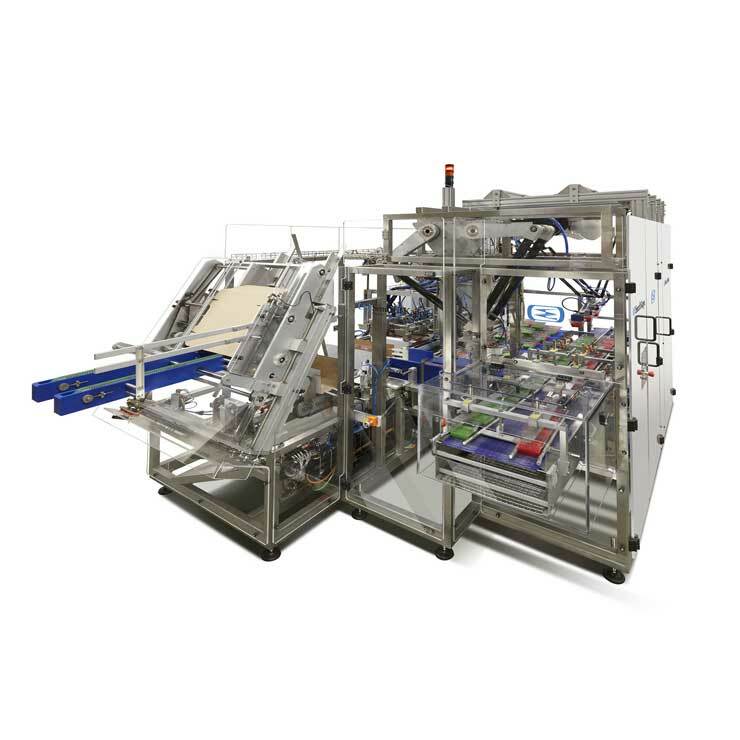 Robotics offer maximum flexibility in product handling allowing for products to be collated, packed and palletised in various orientations and patterns, all on the same machine. Robotics are adaptable to your packing needs both now and in the future and can simply be reprogrammed to accommodate new products, sizes, collations and pallet patterns when needed. Robotics also allow for systems equipment to occupy a smaller footprint, ideal for integrating into the production and palletising area. New products, sizes, collations and pallet patterns can easily be accommodated should business requirements in the future dictate.